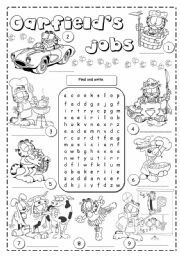 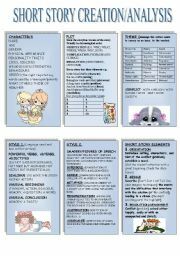 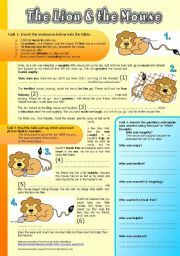 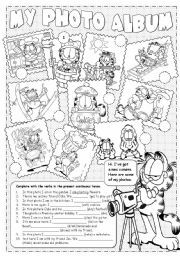 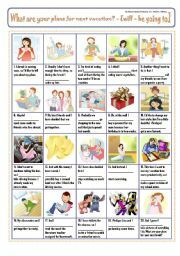 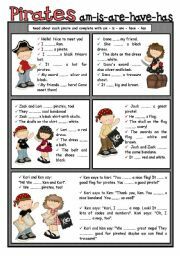 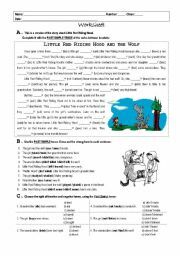 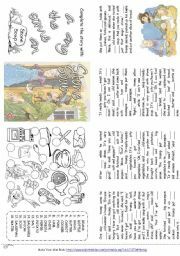 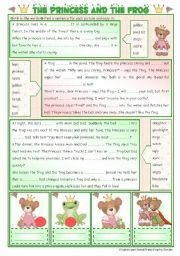 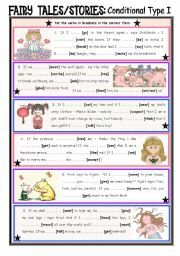 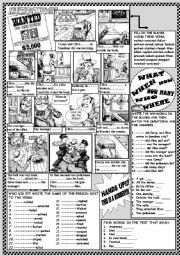 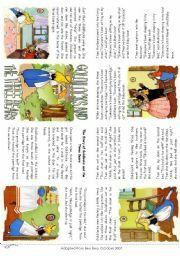 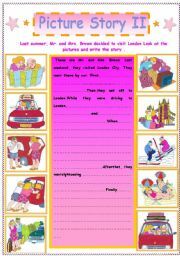 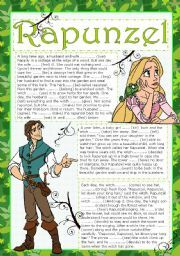 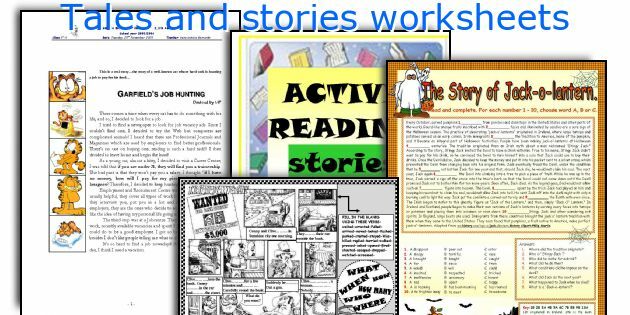 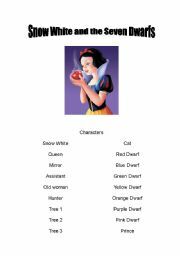 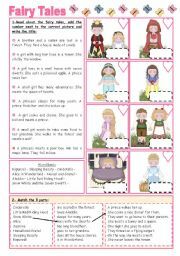 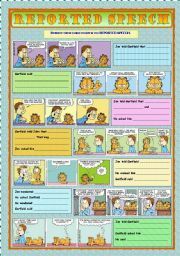 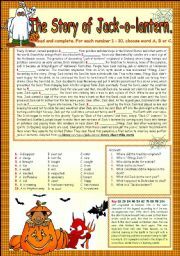 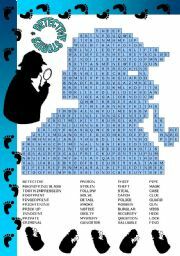 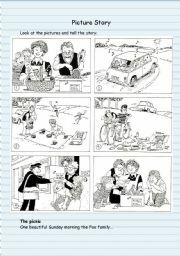 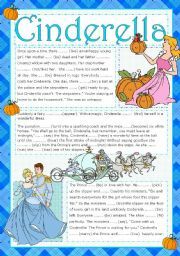 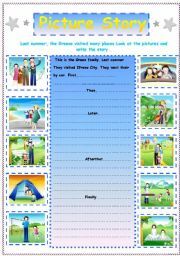 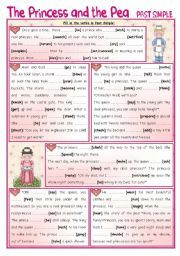 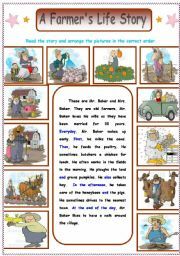 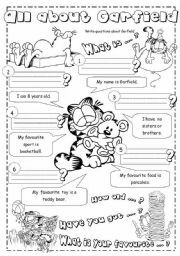 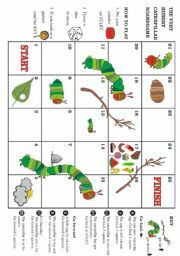 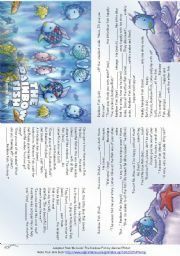 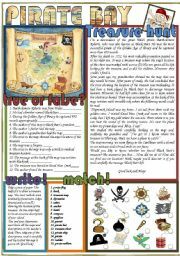 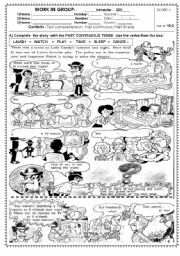 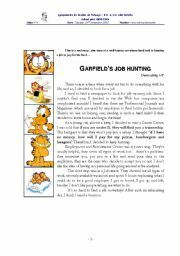 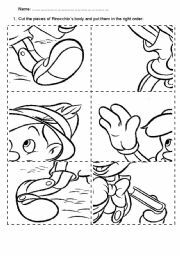 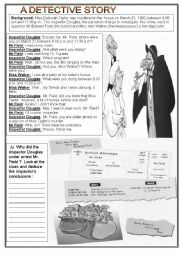 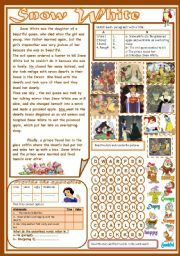 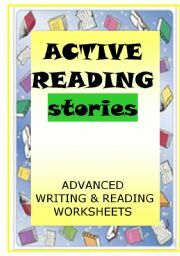 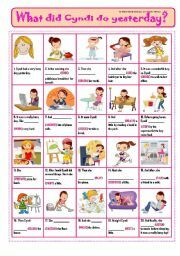 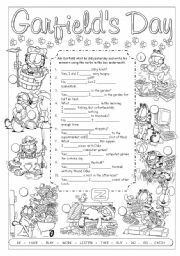 Fairy Tales/Stories (6): Fairy Tales Activities - 2 pages. 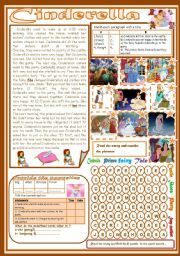 Fairy Tales/ Stories (14): The Princess and the Pea. 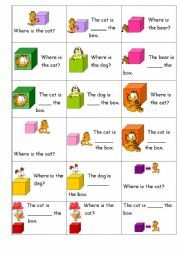 Reading-comprehensio n with moral. 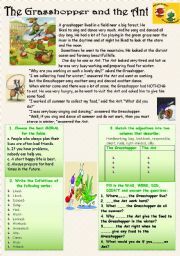 THE GRASSHOPPER AND THE ANT.